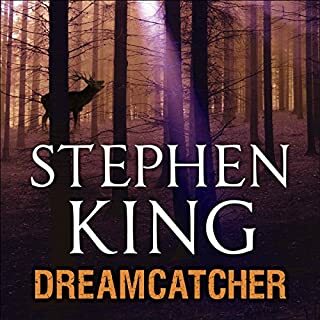 Stephen King's fan-favourite thriller available in audio for the first time read by Acadamy Award nominee James Franco. James Franco is an actor, director, artist and writer. His film appearances include Milk, Pineapple Express, Spring Breakers, Howl, and 127 Hours, which earned him an Academy Award nomination. He is the author of the novel Actors Anonymous, the collection Palo Alto, and the memoir A California Childhood. His writing has been published in Esquire, Vanity Fair, N+1, The Wall Street Journal, and McSweeney's; and his art has been exhibited throughout the world including at the Museum of Contemporary Art in Los Angeles and MoMA PS1 in New York. I found this book very slow and quite boring. definitely not a thriller by any means. If you're interested in politics you may enjoy it more, but the story is slow and there's not many peaks in the story. I found the relationship between Johnny and Sarah to be the best part of the book, but there wasn't much focus on it in the last half. James Franco was absolutely brilliant as narrator, however, and got me to the end. His expressive voice brought so much to the story. I hope he continues narrating, he is just fantastic. Good story, well performed by Franco and no dull points. 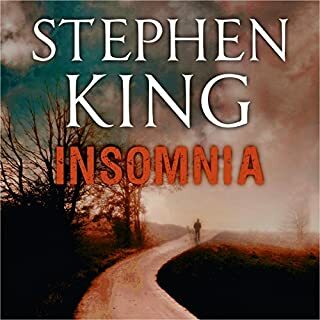 Great listen and I will recommend this audiobook in the future. This book really sucked me in! Kind of scary, the idea that someone like that could become president of the United States (wink nudge)...! 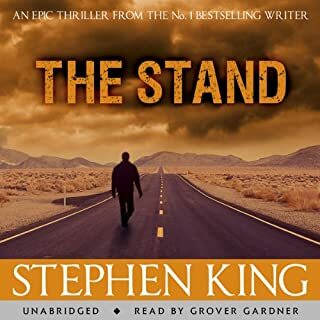 After a book like "The Stand" though, I was caught off guard by the shorter length of this one. That isn't really a bad thing, of course. If every book he wrote was a doorstopper I'd never get through them all. 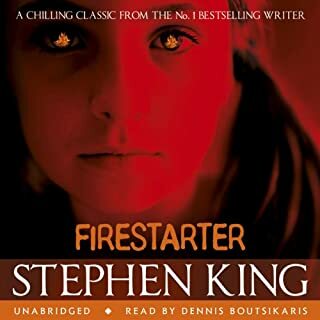 My favourite King book so far. was a little hesitant with Franco as the reader but he nailed it. Franco is stellar. So much range. Such a great story. I enjoyed this immensely. Would listen again. 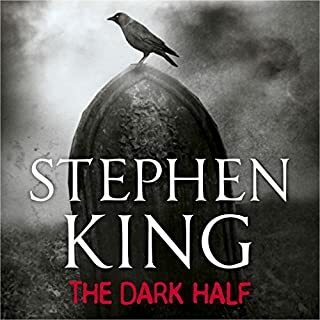 I enjoyed the majority of this book, at times the narrators voice was monotonous and annoying almost like he was bored with it. Yes I know he is an actor and in my opinion should keep at that and leave narrating alone. The political element of the book was, at times, very boring. 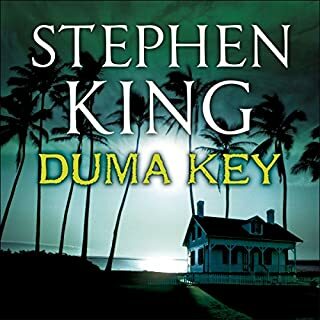 Not my favourite King book but as a crime/thriller/suspense book it was ok. 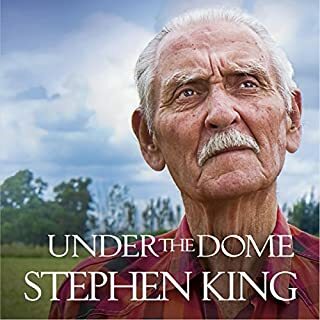 If you are looking for a great read/listen in this genre, do yourself a favour and buy The Dome, now that was a great book. 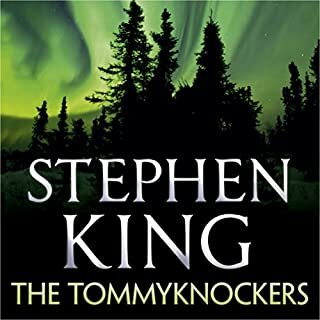 Definitely one of my favourite King books. 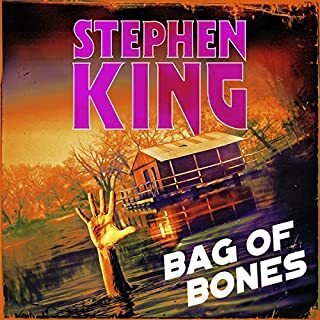 King really knows how to convey the tormented life of Smith and delivers perfectly. Franco does a fine job with the narration. A grand performance by James ("Franco/American spaghetti", really?) Franco. A chilling story, made wonderful by random acts of tenderness and kindness. Thank you. 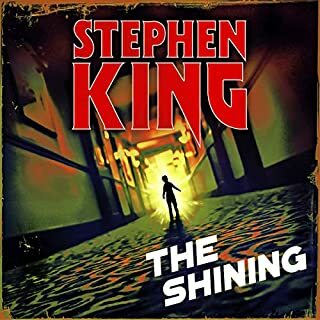 Loved the movie growing up, glad I got around listening to the book, really impressed. 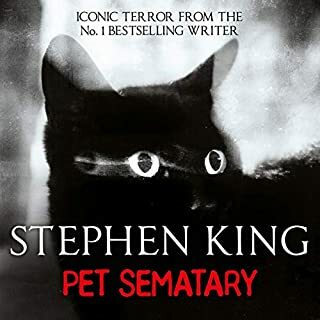 Wonderful narration to an outstanding book. Eloquent narration of a truly fascinating story. James Franco surprised me on his ability to take me through this story so effortlessly, I'd love to hear more from him! 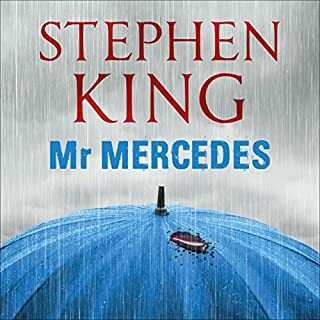 As for the story, well, Stephen King has the gift of giving us seemingly ordinary characters immersed in extraordinary circumstances and fate. I love him for that. James Franco read this book suberbly! I enjoyed it tremendously and will be listening to it again very soon!! 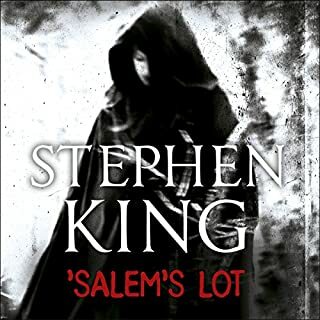 Stephen King is a master of his craft. For me he is at his very best when he is at his most epic so books like It and The Stand are my personal favourites. This is smaller in ambition and scope but still produces an ultimately satisfying read. 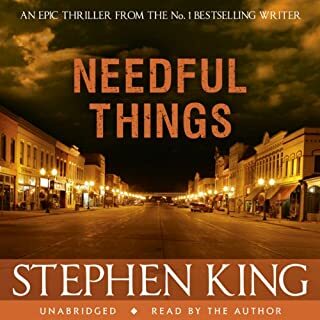 King imbues his stories with incredible details and the everyday is often imbued with ominous portent. Themes and icons repeat, twist and develop gradually revealing their full relevance to the reader. 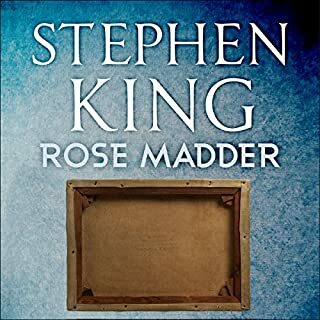 This plot is a relatively slow burn, King is in no hurry to bring his two main protagonists together. Their stories are built and gradually threaded into each other as a humble English teacher is propelled towards dangers and evils through unfortunate accidents and the psychic abilities they leave him with. This is writing as good as anything in the genre. The narration by James Franco is a natural fit for the atmosphere of the book. Occasionally it feels languid and he doesn't have the greatest of ranges of voices but he delivers the most important scenes in excellent fashion. While it may be seen as a slow burn it is also an incredibly bright one as it moves to what I thought was a fabulously handled conclusion. 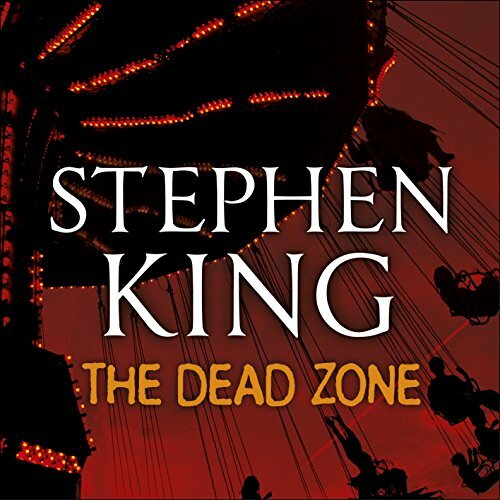 Possibly the greatest book on audible!!! Wow what a fantastic book!! I urge you to read it!! The narration is fantastic, and the story is fantastic, it's well worth your time and money to buy this!! Really good story, I got hooked and had to listen to it all in 2 days. Didn’t notice I had it on 1.5speed till half way, tried listening at normal speed after but it was too slow. loved it. James Franco impressed me very much and I will look for others read by him. 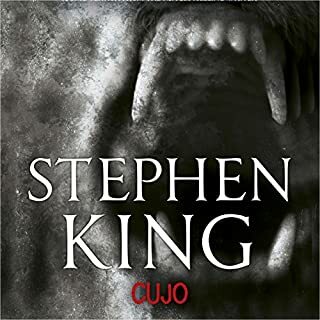 Vintage Stephen King! Alot of more recently visited ideas and elements explored in this story. Not what i expected Mr King. Loved the characters and felt the storylines. Thank you. Narration by james franco was great. 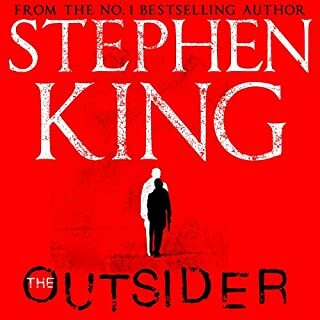 The Story was good, it did drag a bit in places in my opinion and at times i did slightly lose interest. 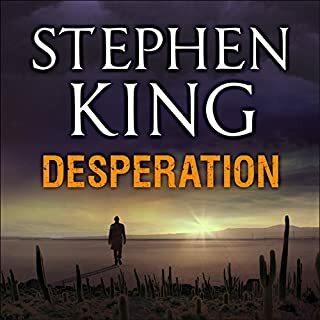 I am pleased I persued until the end and overall thought the book was worth a listen, helped by a superb narration I will mention again.